WATKINS GLEN, N.Y. – A group of motorsports industry experts will discuss “Racing Safety Through the Years” at the International Motor Racing Research Center on Saturday, May 19. The panel of five will cover the progression of racing safety from the early 1950s to recent times. The conversation will showcase the challenges and solutions utilized in decades past as well as state-of-the-art emerging technologies available today. Part of the IMRRC’s ongoing Center Conversations Series, the discussion will be an open forum in which audience participation is encouraged. The talk, sponsored in part by the Watkins Glen Area Chamber of Commerce, will begin at 1 p.m. and is open to all. The Racing Research Center is located at 610 S. Decatur St., Watkins Glen. Dr. James Norton will offer reflections on perceptions and realities of racing safety in the initial post-war era. Norton served as track medical director in the early days of racing Watkins Glen. At that time, the races were held on public roads and through the streets. Mike Semel will discuss the progression of medical and track safety practices in the modern racing era. 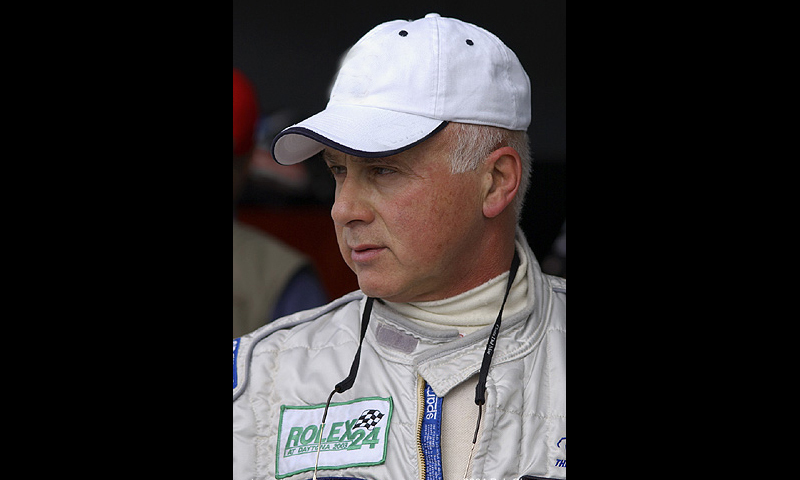 A nationally renowned safety expert and consultant, Semel served as Chief of Emergency Services with the Glen Region SCCA and Championship Auto Racing Teams (CART). Addressing historical technological milestones, Randy States, son of the late Dr. John D. States, will offer insight into his father’s pivotal role in translating safety lessons learned in racing to the broader field of automobile safety – most notably the seat belt. R.J. Valentine will round out the conversation with current advances in racing safety. His discussion will include the emerging technology of high impact amelioration on race circuits. Valentine, an accomplished race-car driver and track owner, is one of the nation’s leading advocates for improved safety barriers. The conversation will be moderated by IMRRC Sports Car Club of America Archival Technician, Rick Hughey. Hughey has a long association with both American and European racing as a broadcaster, race worker and driver. His experience includes time with the Tyrrell formula one team in the 1970’s. The Racing Research Center is an archival library dedicated to the preservation and sharing of the history of motorsports, of all series and all venues, through its collections of books, periodicals, films, photographs, fine art and other materials.